We are a small family farm specializing in ethnic and heirloom vegetables and fruits. 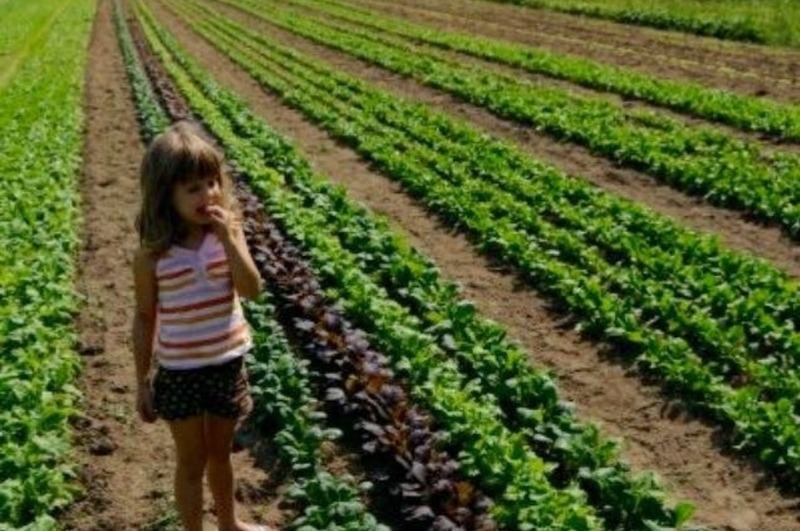 Our farm is Certified Naturally Grown so no dangerous chemicals or synthetic fertilizers are used in the production of the food that we grow--ever! !